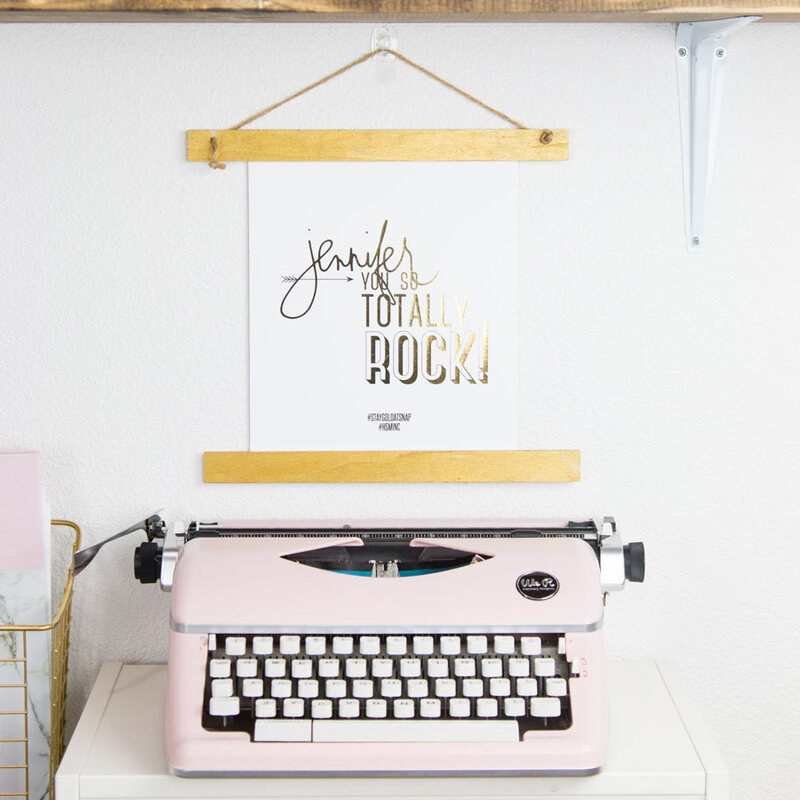 Jen Evans of Create Often loves paper crafting, diy, parties and home decor. She lives in the Pacific Northwest with her supportive husband and two children. She grew up painting and drawing and walked into a scrapbook store eighteen years ago and realized she could bring her love of mixed media to paper crafting. Within the last decade Jen has been working with some of the most creative names in the industry. Jen is now working with Heidi Swapp for American Crafts as her creative designer and marketing specialist. When she isn't playing with paper you can find her in her garden. I have been a maker for as long as I could remember. In school I carried my canvas and supplies with me everywhere I went. I never could understand why my pieces had to be so big and I bet my teachers were wondering the same thing! Nothing changed much as I got older. Maybe you can relate? If you are a fiber artist you are probably lugging several works in progress with you in a bag - maybe even in addition to your purse or wallet. When I wasn't on the go, I always wanted a space where I could create in my home. That space has evolved in the last ten years, due to becoming a mother, creative entrepreneur, and moving. 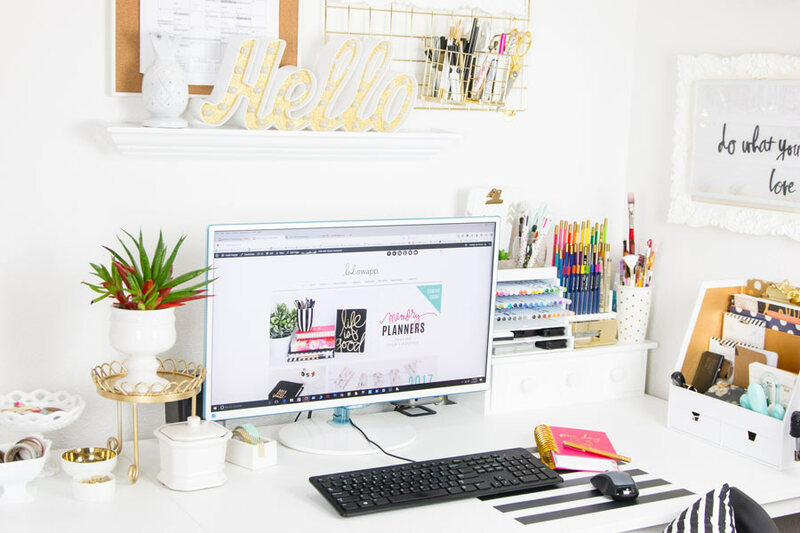 Whether you live in an apartment or your own home, there are several ways you can create a creative space on a budget. 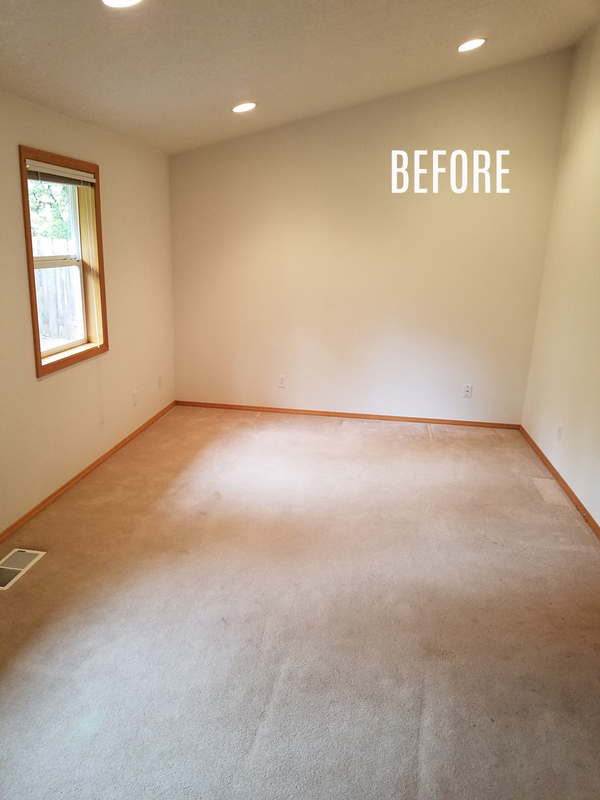 When we moved into our home, my office and craft space was a blank canvas. I started 3 lists. What I wanted now, what I would save for later, and what I might need in the future. 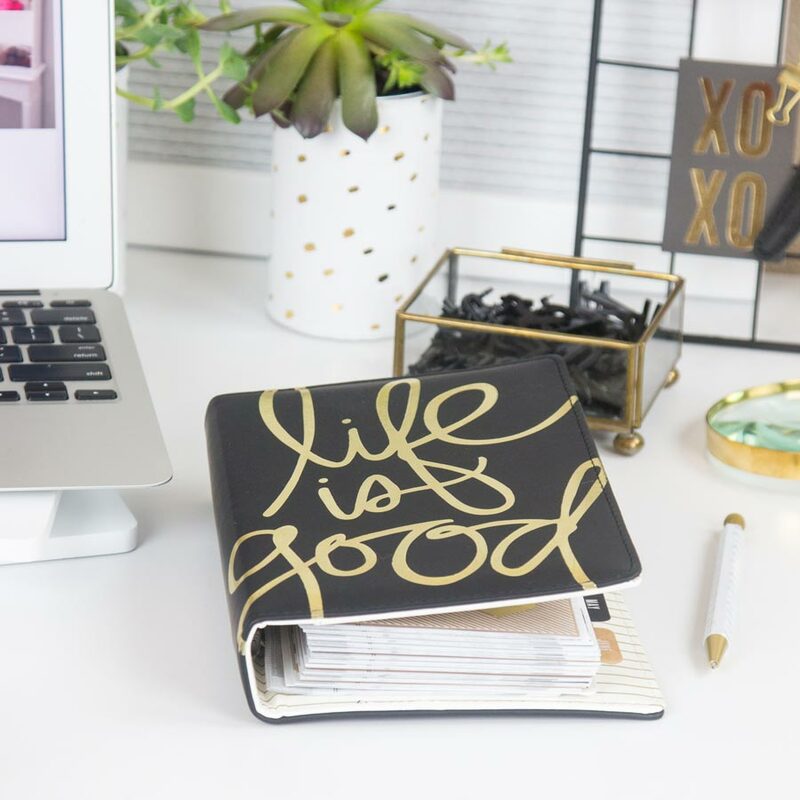 I wrote a list of the items I really needed in my space right away - A desk to work at, a desk to type at, storage for supplies. I then worked out a drawing based off a morph of ideas I liked on Pinterest. Then, I looked at my budget and figured out what I could accomplish with what money I had. Lastly, I sketched it out and made my shopping list. I am a crafter but this project was the biggest one I had taken on. I looked at my list and budget and decided what I could do on my own. For example, I wouldn't mind giving up a few sleepless nights to build my work tables if that might mean I could keep costs down by purchasing them from IKEA. I also realized that if I used unfinished plywood to build my shelving on the back wall, stain them myself, and install them it would cost 1/4 of the cost to buy them pre-made. Look around your house and find items that you are not using. Could you re-purpose them? When we were moving I looked at my "donation" pile and asked myself what I didn't like about specific items. If it was a good basket or storage container, why didn't I like it anymore? Mostly it was because my style had changed. So I bought spray paint in white and gold (the colors of my space) and spray painted each of the items. I wouldn't donate the items if I hadn't sprayed it first. Even accessories got a good coat of paint like the wooden pineapple on the shelf below. I loved it a lot more after it had a good new coat of paint! I love shopping second hand. Mostly because I know my budget could go a lot farther. Sometimes I look for items at garage sales or Craigslist. The key thing to remember is to stick to your shopping list! It can be easy to spend money on things that are not a necessity! Add things that you love! 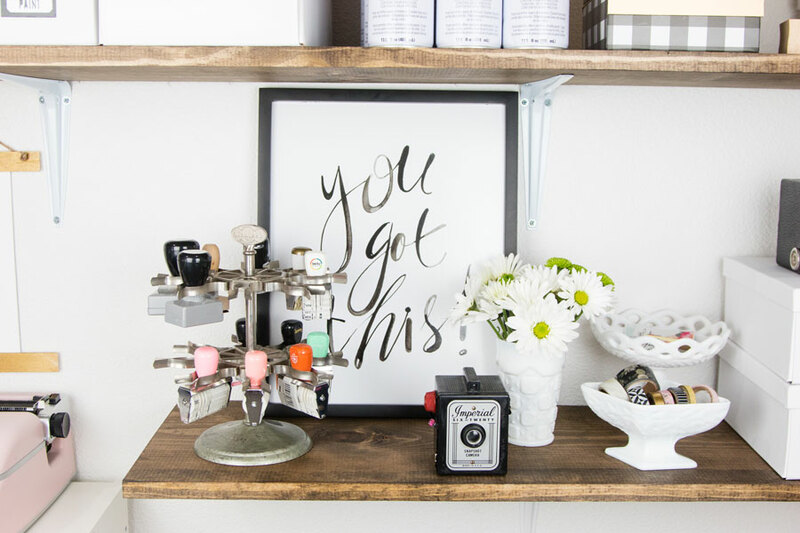 Lastly, add things into your space that inspire or encourage you! If it is blooming season I always have flowers from my garden. In the winter, I have to add a few from the store to keep me motivated. Prints that have positive messages keep me "keeping on." Here is a space I created for Jessica Carey with her favorite succulents. 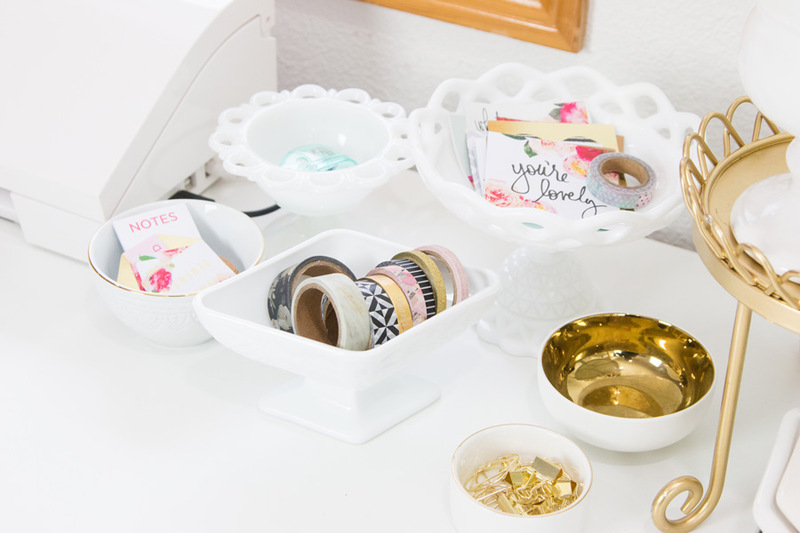 Using these 5 tips, you can create a place you love to store your craft supplies while also making a place to want to create in! Some spaces can be sharing a room with family like mine or in a small corner of a bedroom, like Jessica's. 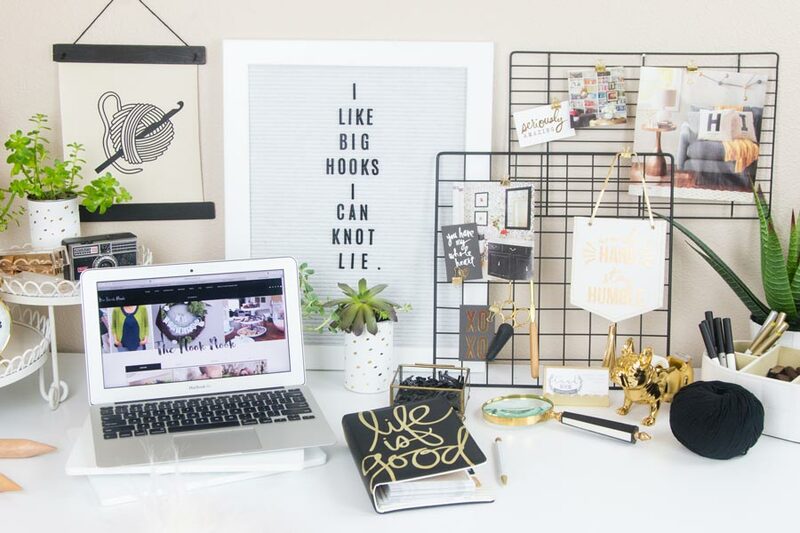 However big or small your space is, make it a place you are inspired to create in. Let it give you the inspiration you need to "make." 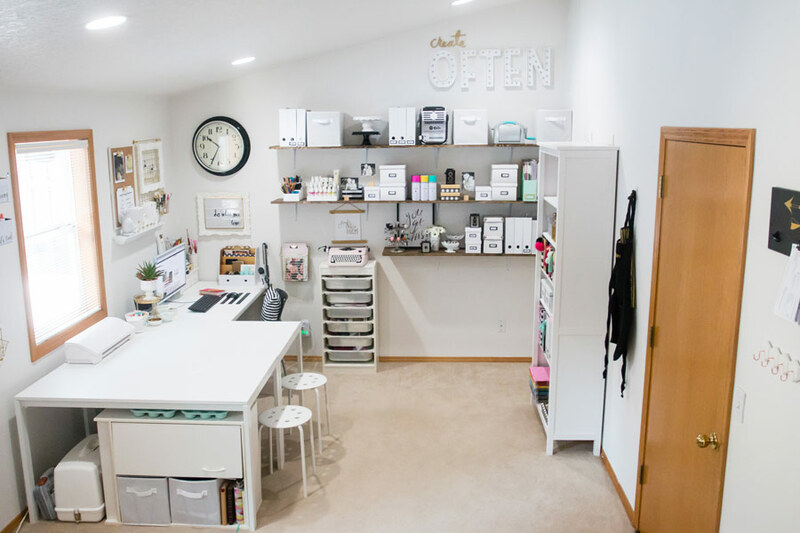 To see all the supplies used in my Office and Craft Room, check out this Pinterest board and follow it to watch it evolve as my craft does.You can find more DIY ideas on my blog at Create Often here.